Most businesses and freelancers today reply on websites to spread the word, reach out to customers and make sales. But how do you find a good designer to build you one? If web design is way out of your comfort zone, how can you tell a good web designer from a poor or dishonest one? What are the signs you should look for, and the questions you should ask? Chené Koscielny of PicknMix Communications helps clients raise their profile online and in the media through content marketing, copywriting and PR. She shares the eight questions you need to ask your website designer before parting with cash for your website. As with many things in life, my advice is based on my own bad experience. My website was designed by a friend of a friend. The site looked okay, but the relationship quickly soured when he refused to take my calls once the job was done. I was left in the impossible situation of not being able to update the content or upgrade my email without his help. After months of sweet emails through gritted teeth I persuaded him to hand over control and transferred my site to a different host. I was spitting mad at the time, and I now know that I’m not alone – many of my clients have similar horror stories to tell. One even found her site had been deleted because she’d asked for access to it! Other people I have spoken to have learned that their domain name didn’t even belong to them, and when they tried to change web designer they were charged hundreds of pounds to get it back. So how can you tell the talented and honest web designers from the sharks? 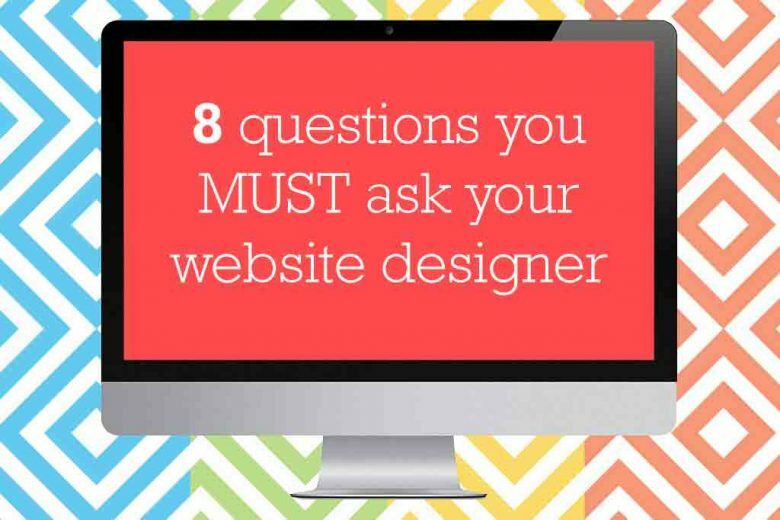 To help you avoid the situations I and some of the business owners I have spoken to have faced, I’ve put together eight questions to ask a prospective web designer. 1) Who will own the site when it’s done? Will the domain name and hosting package be set up in your name? Buying a domain name and setting up your own hosting package is relatively straight forward – and any designer should be able to talk you through this. 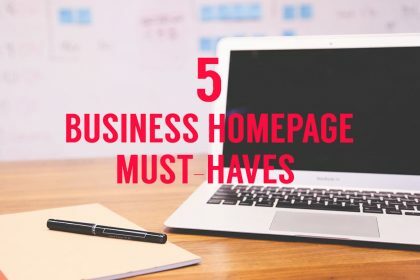 If you’re hosted with the designer company, you may find yourself unable to get access to your own site, or even take your own domain name to another company. And if your designer ever closes their business you could lose access to it completely. It’s much better to buy your domain name yourself and retain control over it – so beware any designer or company who insist on registering it in their own name. 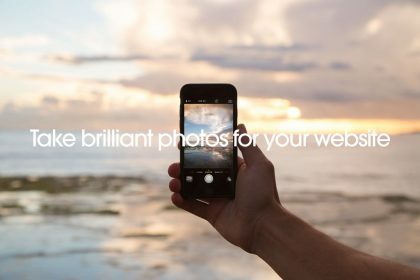 2) Which other websites have you designed? It seems like a no-brainer, but you’ll be surprised how many clients don’t even check out the web designer’s own site or portfolio before hiring. If you don’t, how do you know if they’re any good? Or just as importantly whether you like their work? So make sure you look at some examples of their work. If like the look and feel of them, then there’s a good chance you’ll like what they do for you. 3) How will you make sure my site is findable? I’m often astonished to hear that website designers today haven’t even raised the question of search engine optimisation (SEO). What good is a beautifully designed website if there is no hope of anyone ever finding it? I’m not saying they have to be an SEO expert, but a good web designer will know the basics of SEO, or will work with someone else who does. 4) How will my website fit into the marketing mix? 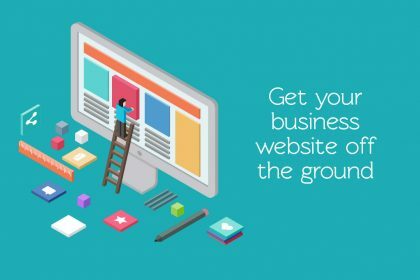 For most businesses and freelancers, your website may well be your main marketing tool. And if your designer has no clue about how it will fit in with your business objectives (and doesn’t at least ask you to think about this) head for the door. 5) What about the words? As a website copywriter this is my personal favourite. Many clients and designers finalise the design of the site to the last pixel, before sparing a thought to content and then approach someone like me. But without the right words your website will not do what you want it to do. It needs to tell people what you’re about instantly in a way that excites them and makes them stick around. The design and the content of your site should go hand-in-hand from the start, so make sure you cover this up front. 6) How can I change my site? Once the designer has done their job, are you comfortable that you’ll be able to change the words, add blogs, change a phone number, make price changes, etc? A good designer will show you how to use your site before disappearing into the sunset with your cash. They should also be available – within reason – to help. It’s also a good idea to find out how much they will charge to make updates. You shouldn’t have to pay any ongoing monthly fee, unless it’s for a defined service such as an ongoing SEO strategy. I accept that it’s not always easy to judge, however a good designer should be able to give you a fairly accurate idea of how long it will take to build your site and what you need to do to ensure that it stays on track. So make sure you agree timeframes and expectations in the beginning. And if they do need anything from you, make sure you’re clear on what and when, so you don’t hold up your own process! 8) How much will it cost to design my site, and what are the ongoing costs? It’s a good idea to do your homework before hiring a designer. You shouldn’t have to pay a fortune for a well-designed and functional site, so get a few quotes before deciding. 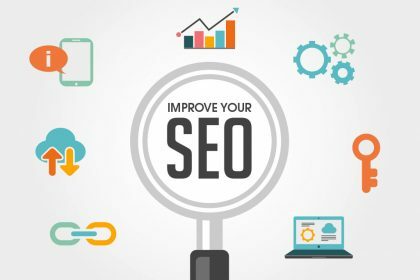 Some of the elements that will affect the price include how many pages your site contains, how much of the SEO strategy is done by the designer, whether the site is designed for you specifically or simply using or adapting an existing theme. 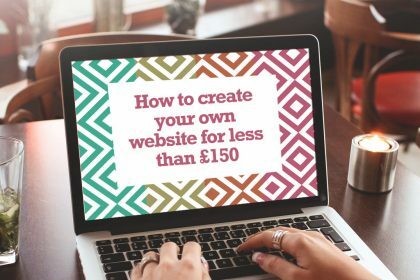 Armed with these questions, you’ll have a much better chance of getting a website you’re happy with and not ending up having to pay expensively for your mistakes. Finding the right web designer isn’t luck – it comes from taking your time to do the research and ask the right questions. For many freelancers and small businesses, a website may be one of their biggest investments and most important marketing or sales tool. So it’s important to make the right decision first time, and not – like so many people – learn from expensive lessons! 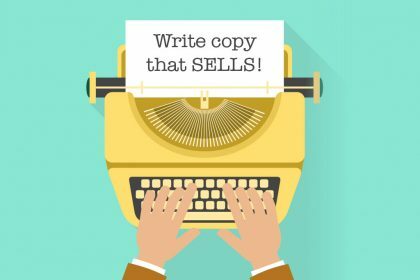 Need help with content marketing, copywriting and PR? You can contact Chené can be contacted via email (chene@picknmixcommunications.co.uk), through her website, on Facebook or via Twitter.